CHANGE IS CONSTANT. Are you staying up to date? The role you play in your community is more important than ever before. It is more complex than ever before too. 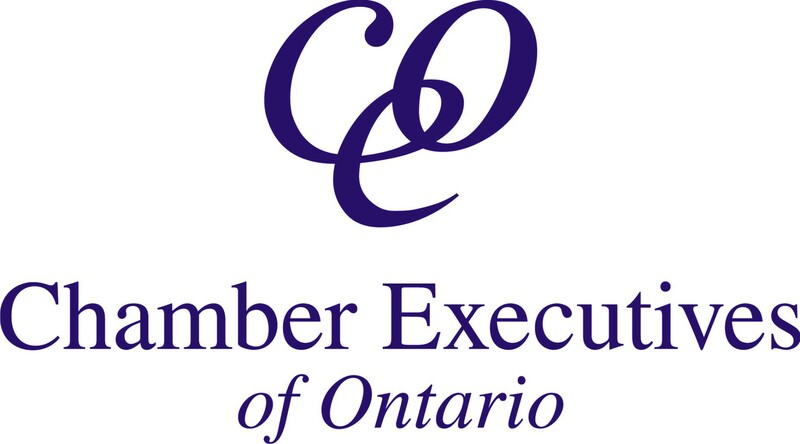 Chamber Executives of Ontario recognize that and have developed new ways to help you better perform. The Intrepid Group: executives that are new to the profession but bring a wealth of experience from other industries. Chambers of Commerce are unique business/economic development organizations. Learn the nuances of the profession with this peer group and bring your new ideas. The Delphi Group: executives that have been performing in the profession for more than 10 years or are currently operating accredited Chambers of Commerce. The power in each of us comes from all of us. Got a tough issue? Chances are this group has experienced something similar. The wisdom of this network is an incredibly valuable tool for even the most experienced executives. The Mercury Group: membership development executives that fuel Chambers and Boards across the province. This network is all about the cash, better ways to serve businesses in our communities and grow our associations. Learn practical tips from these experienced problem-solvers and marketing wizards. Networking and sharing of best practices with your peers. You are joining a network of over one hundred partners who will be there for you when you need them.